• 2 hours of jump and party time! • Full access to entire park including the main court, giant foam pit, dodgeball courts, and more! 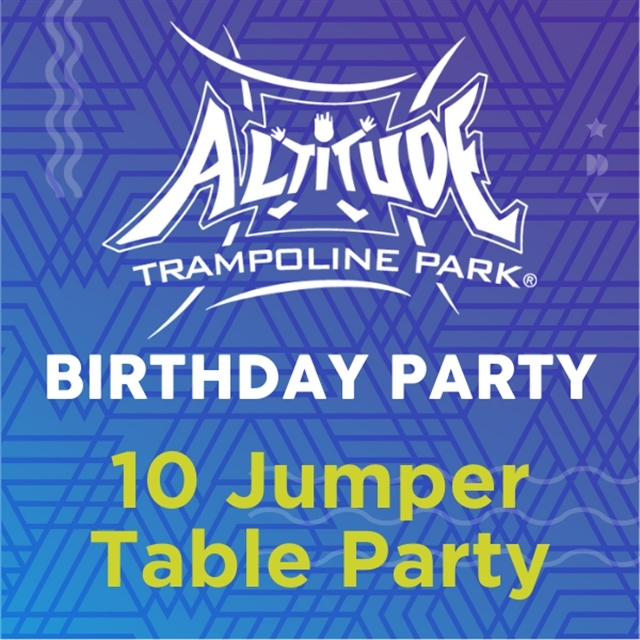 • 1 free jump pass for the birthday boy/girl good for future visit! • 1 free Altitude T-shirt!